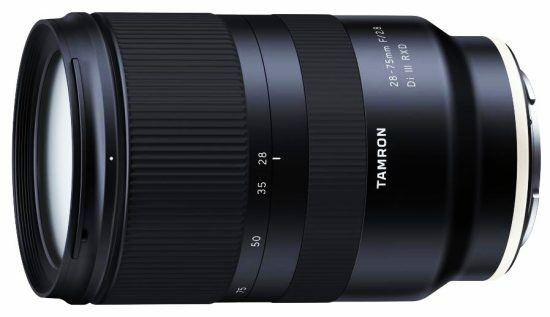 SonyAddict reports that Tamron raised the price of the very popular 28-75mm f/2.8 Di III RXD lens for Sony E-mount to $879 (from $799). The lens was announced almost a year ago and it is still out of stock at Adorama, B&H Photo and Amazon. 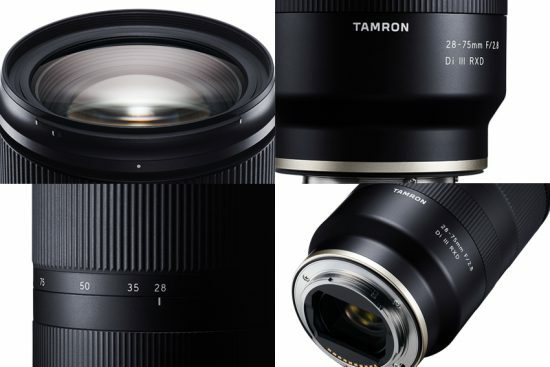 Back in May 2018 Tamron already issued an apology for not having enough supply to meet the demand for the lens. Reviews of the lens can be found here. This entry was posted in Tamron and tagged price increase, Tamron 28-75mm f/2.8 Di III RXD lens. Bookmark the permalink. Trackbacks are closed, but you can post a comment.